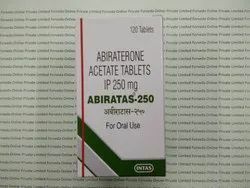 Leading Exporter of abirapro tablets, ca atra 10 mg, abiraterone acetatetablets, abiratas tablets, abiratas tablets 500mg and akynzeo capsules from Nagpur. 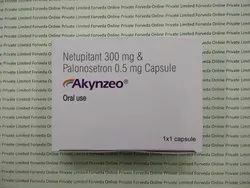 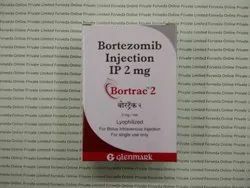 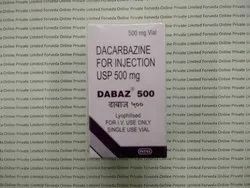 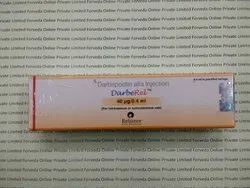 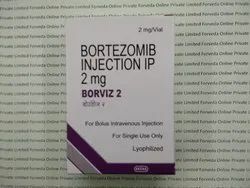 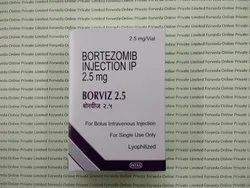 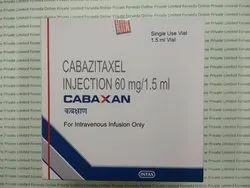 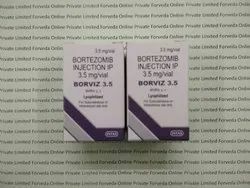 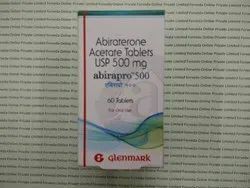 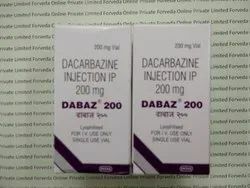 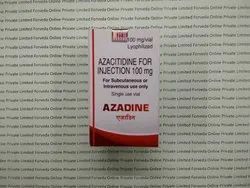 Abirapro is a Brand of Abiraterone acetate 250 mg, Internatinally available as Zytiga from Janseen. 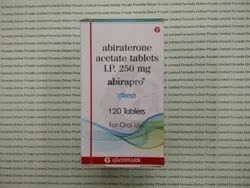 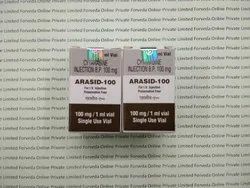 Abirapro used is the treatment of Metastatic castrate resistant prostate cancer. 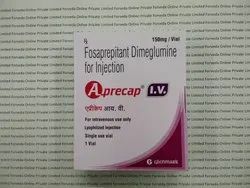 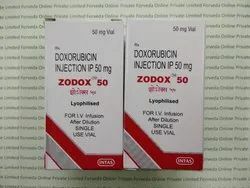 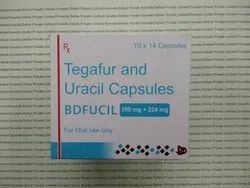 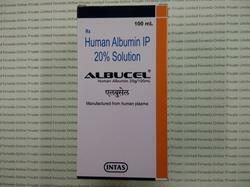 We are listed among the eminent exporters, importers, and traders of the highly effective array of Anticancer Medicines.This offered product range is admired for their high effectiveness and results. 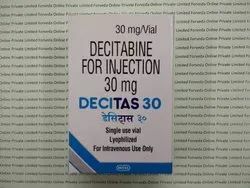 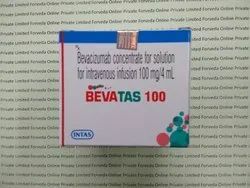 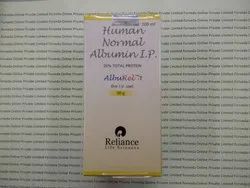 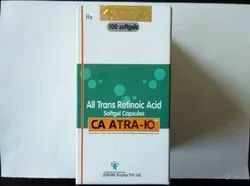 CA ATRA 10 mg is a Brand of All Trans Retinoic Acid from Jenome Biophar Pvt. 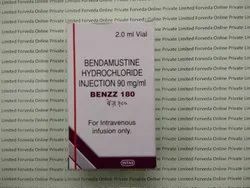 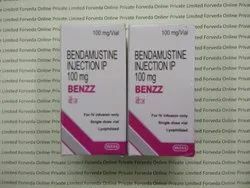 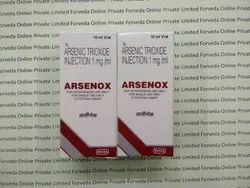 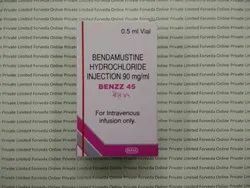 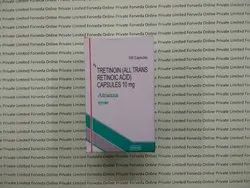 Ltd.
Internatinally All Trans Retinoic Acid (TRETINOIN 10 mg) is available as Vesanoid 10 mg from Roche. 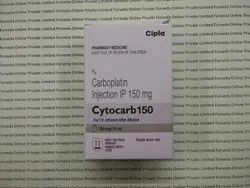 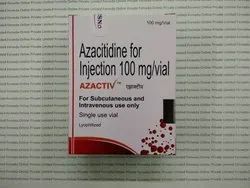 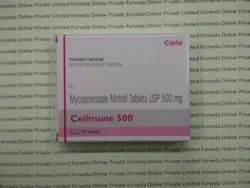 All Trans Retinoic Acid is used in the treatment of APML acute promyelocytic leukaemia. 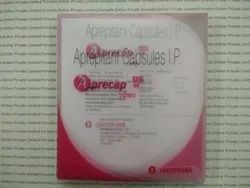 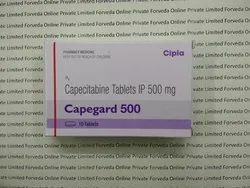 CA ATRA 10 mg is available in a Bottle pack of 100 capsules.